Looking to upgrade your Chevrolet C5 or C6 Corvette? 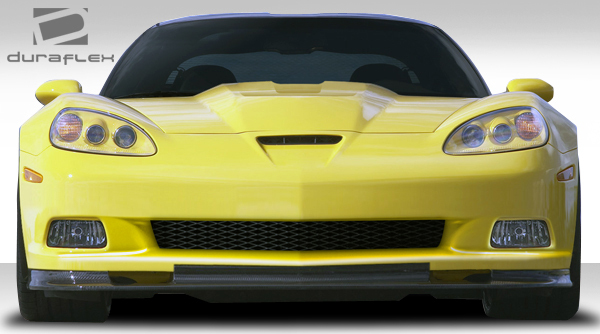 Give your Corvette the full make over with the a ZR edition complete body kit. ZR was named after Zora Arkus-Duntov, who was GM’s first Chief Engineer for the Corvettes. In 1963 he formed a team consisting of corvettes, using the name Zora Racing 1 which now is used for the high performance corvettes models as ZR1. Extreme Dimension has replicated the ZR body parts to upgrade any base models to have the performance styling of the ZR1. For instance the fender replacements give the wider stance so you can upgrade with wider wheels and tires. 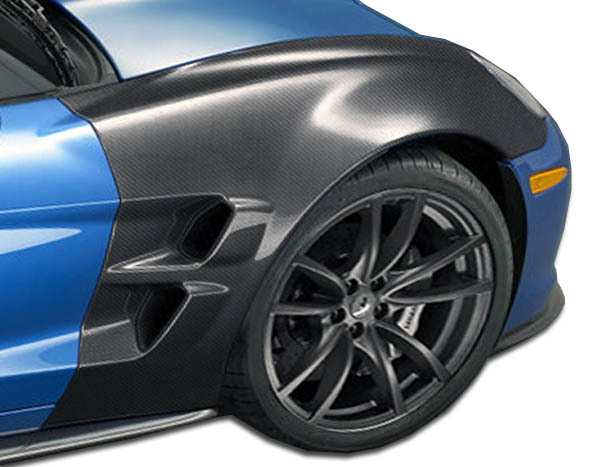 You have an option of the Duraflex material or Carbon Fiber. Additionally our hoods are available as well in the two finishes. The staff at Driven By Style has been delivering Duraflex body kits to customers for 10 years now. We are experienced at body kit sales and can provide you with all the information needed to tackle your project. 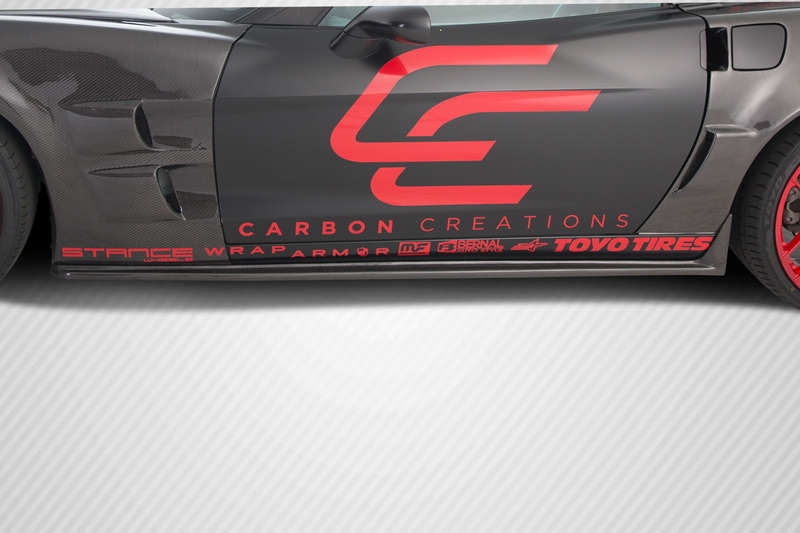 Finally we pride ourselves on our service and always guarantee the lowest price on Corvette body kits. In conclusion before you settle on a body kit for your vette check out what we offer and feel free to contact us to ask any questions you may have.